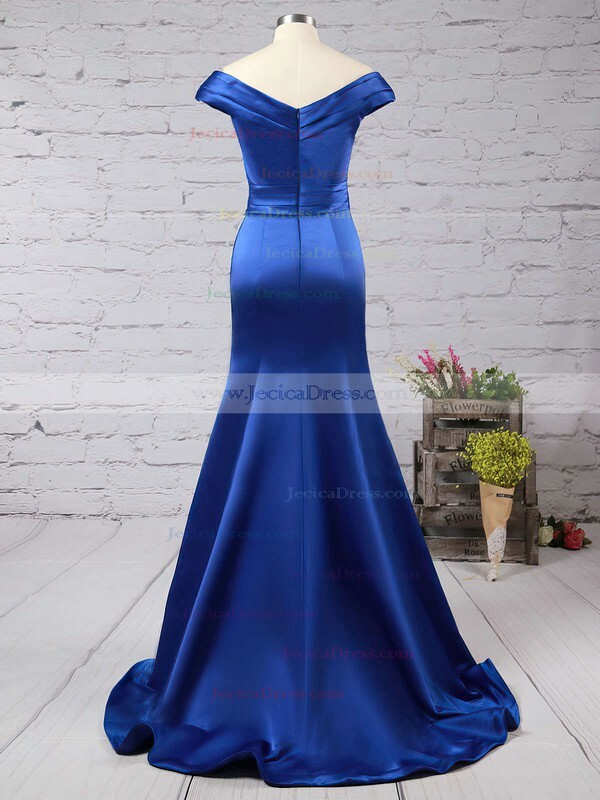 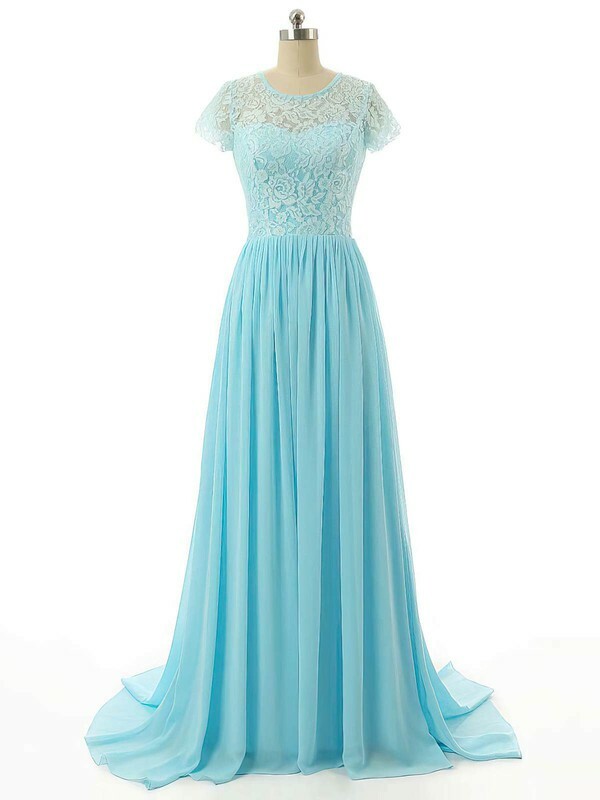 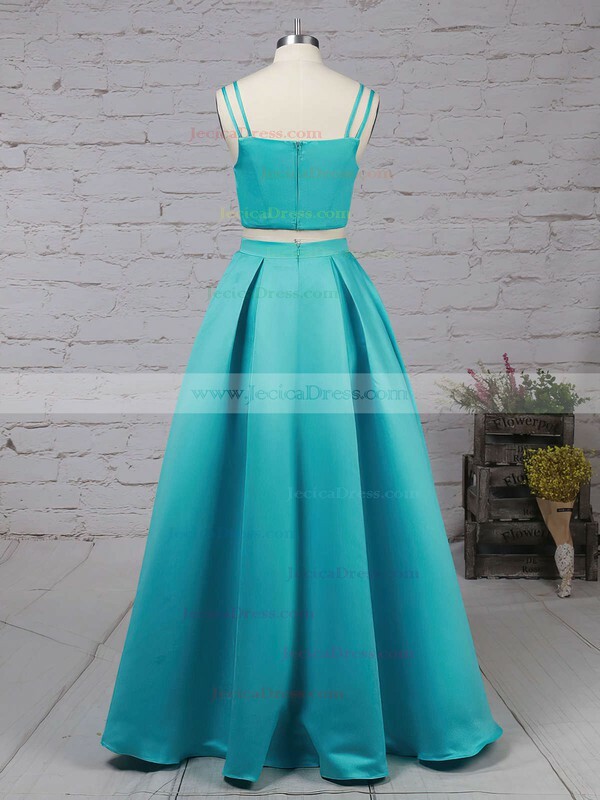 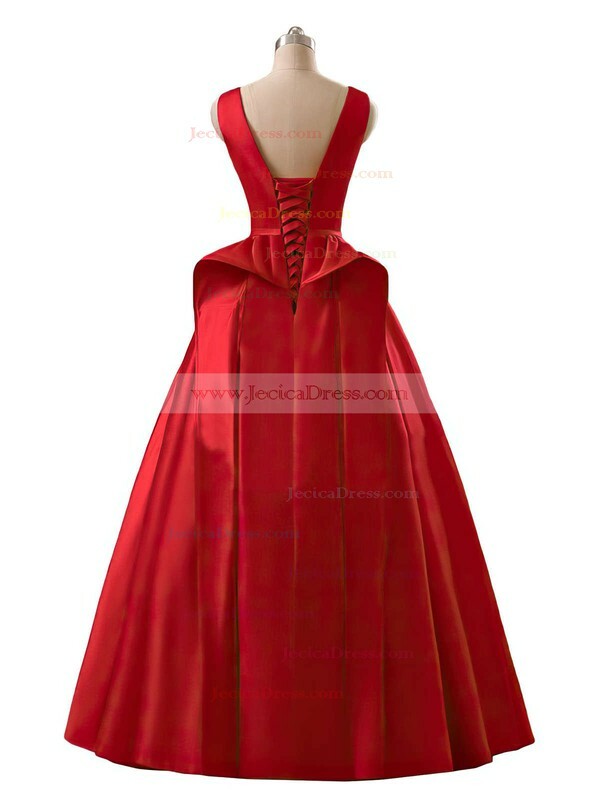 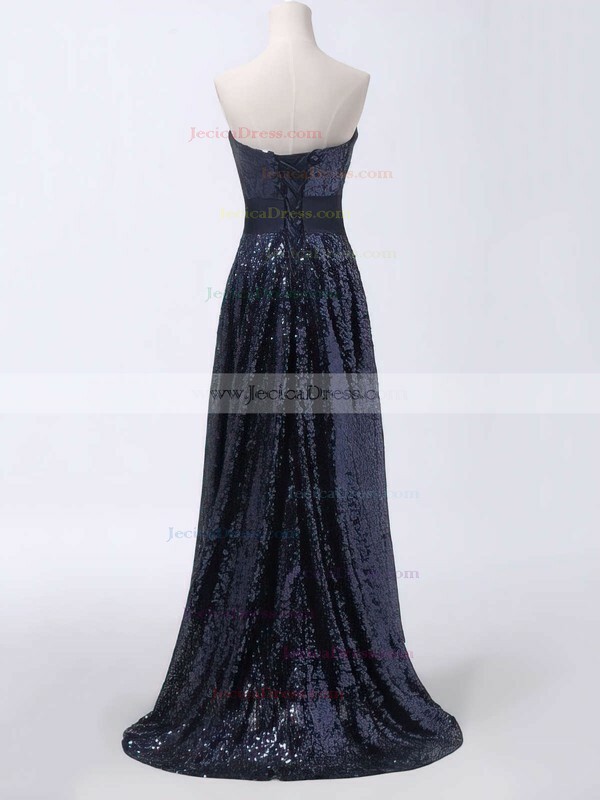 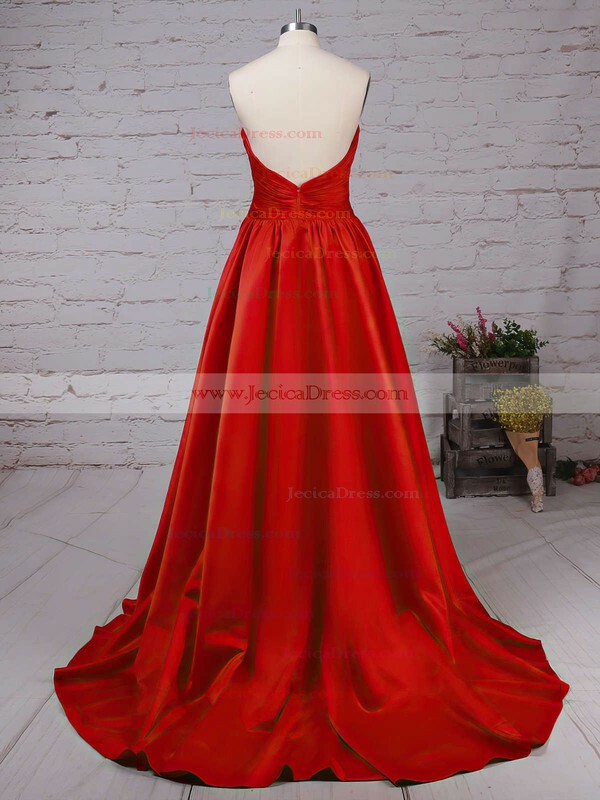 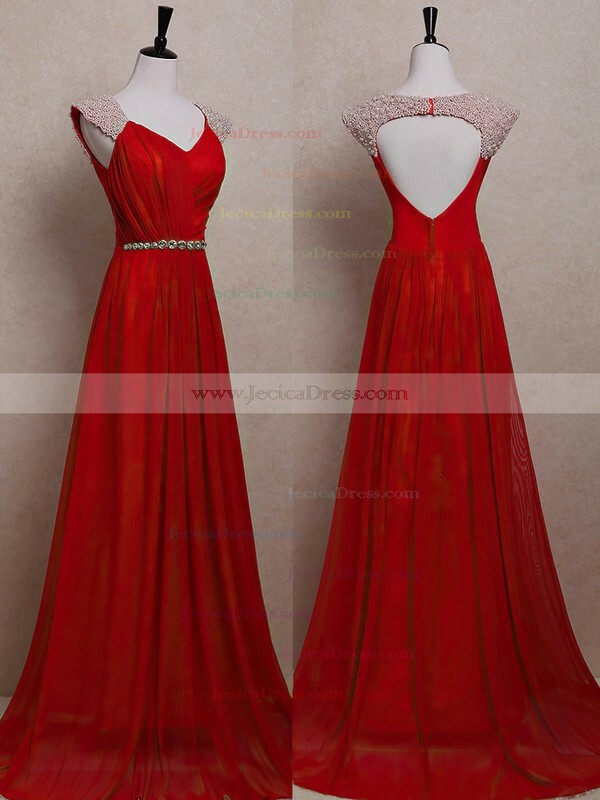 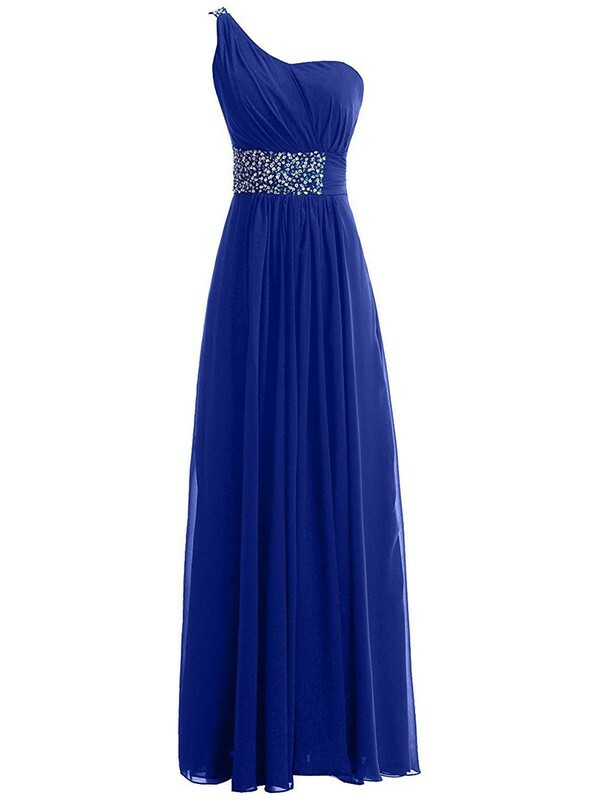 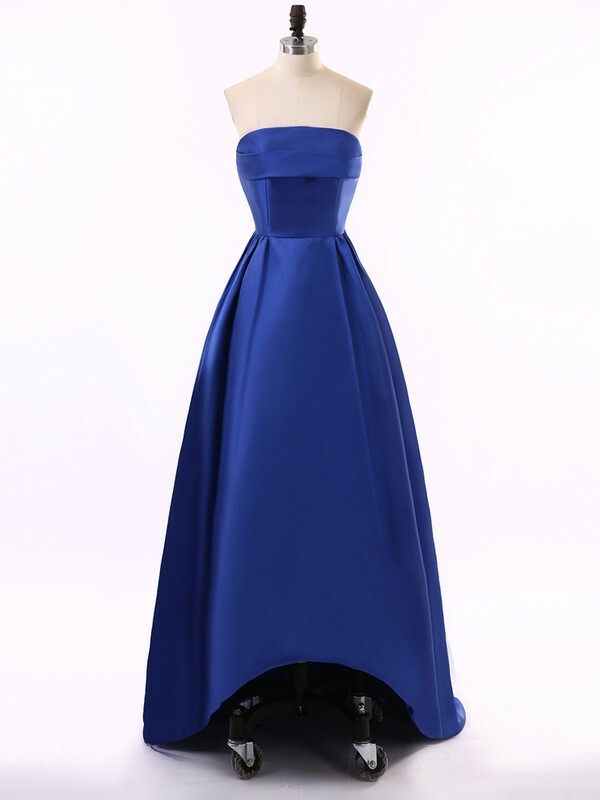 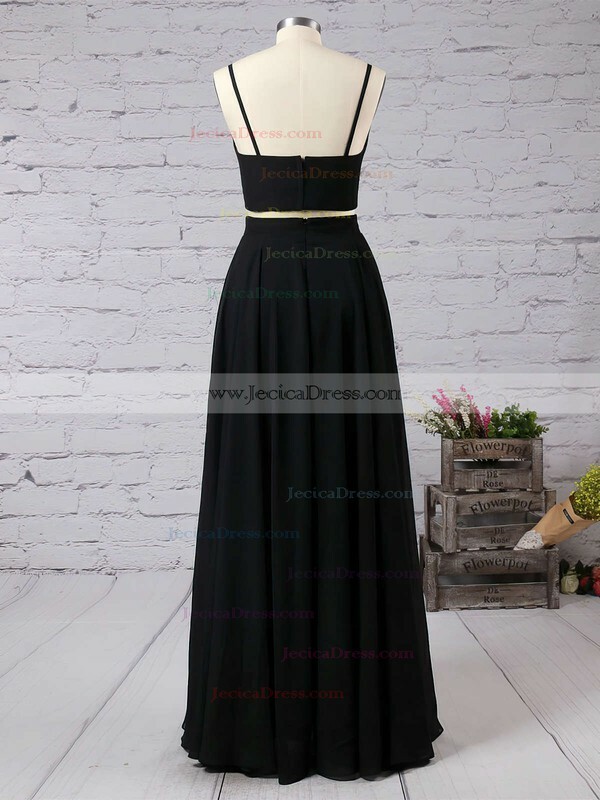 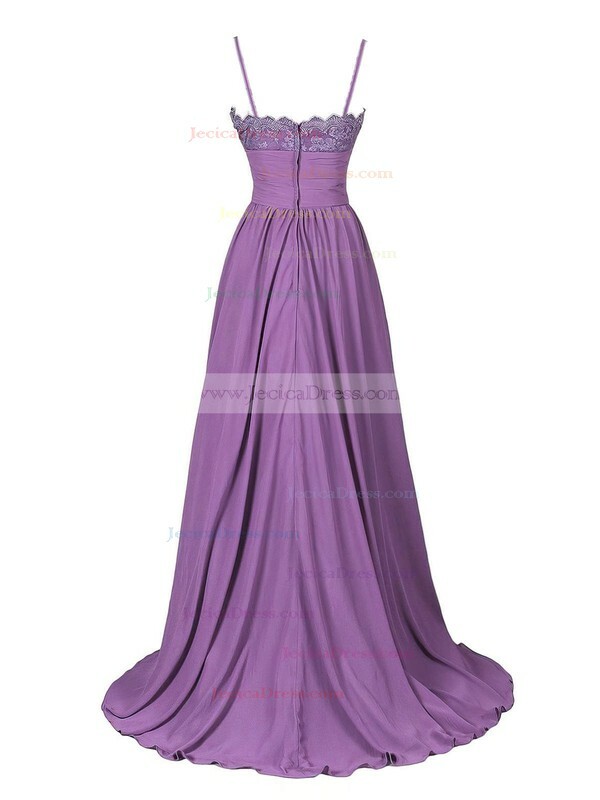 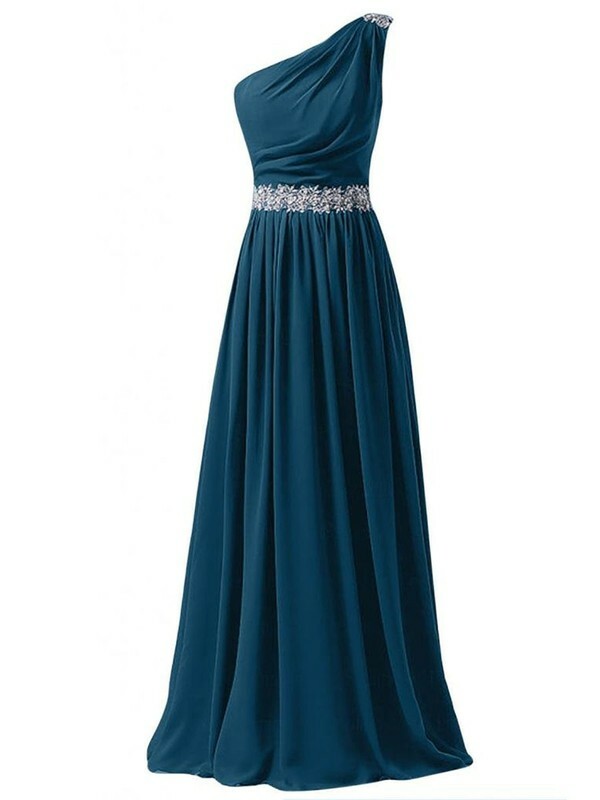 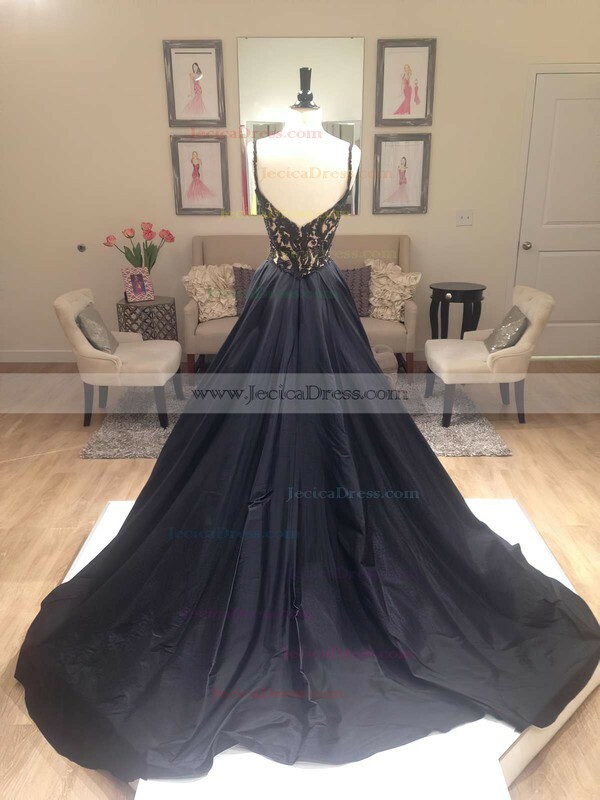 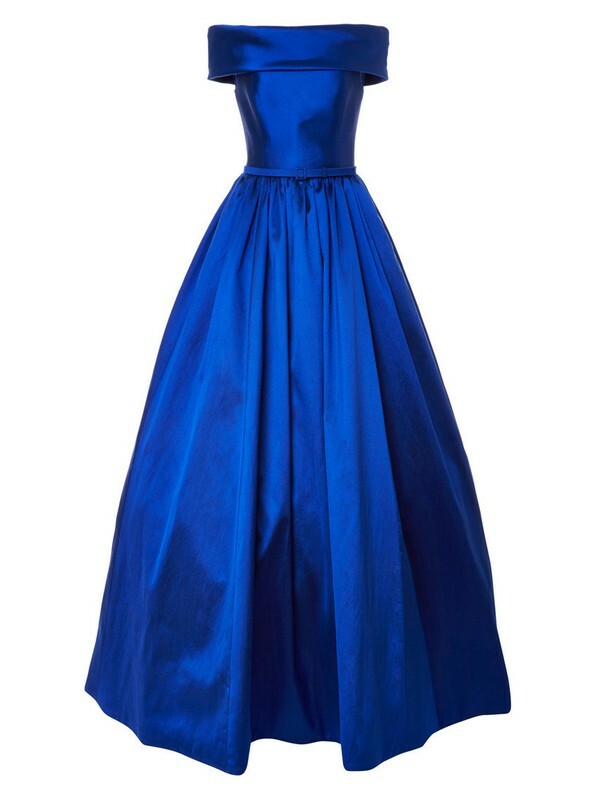 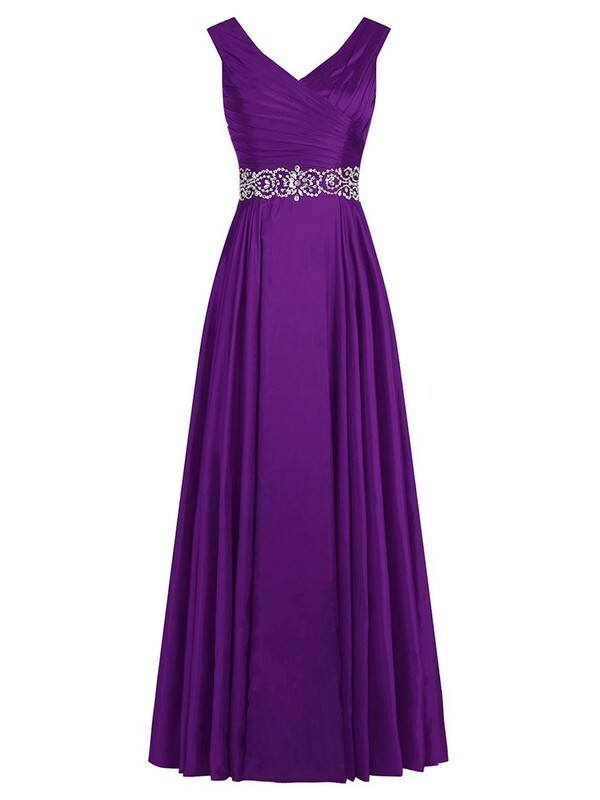 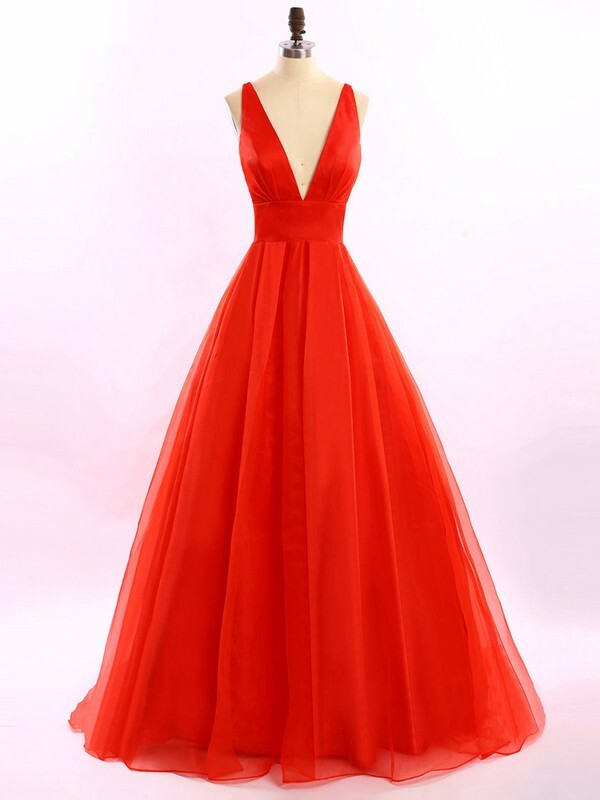 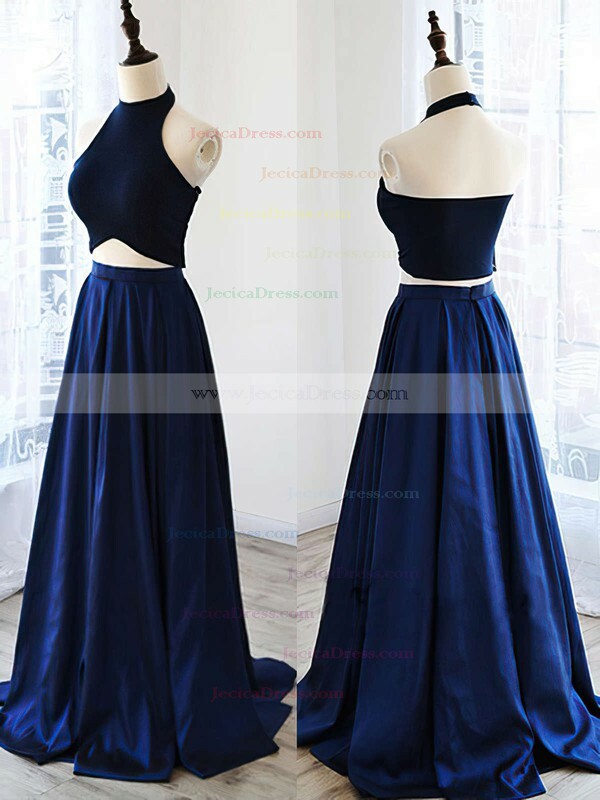 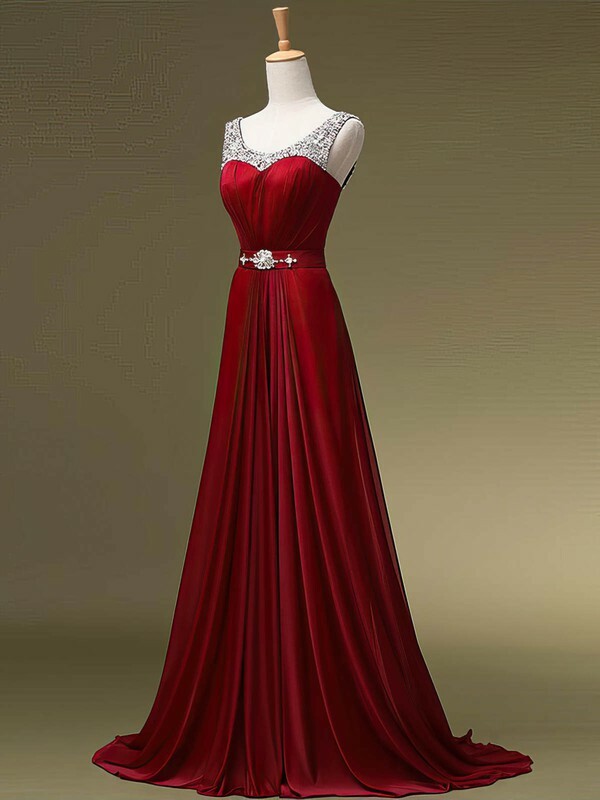 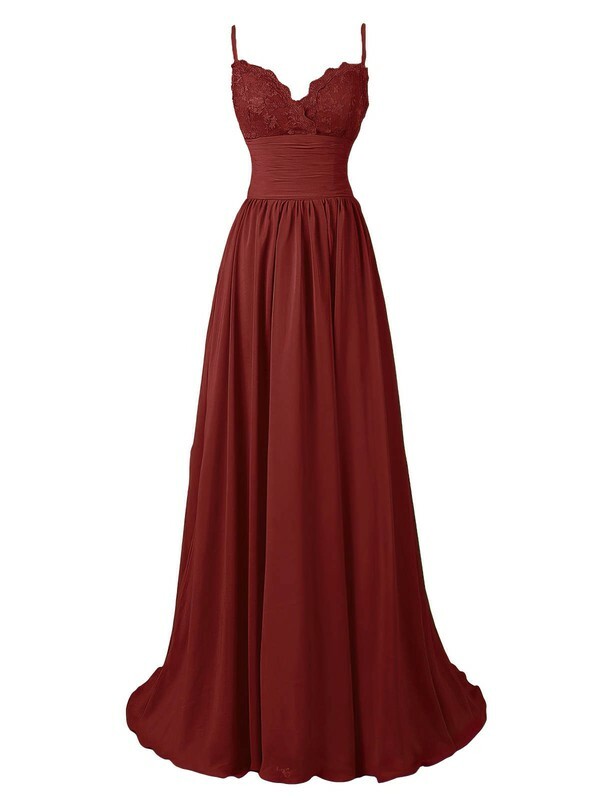 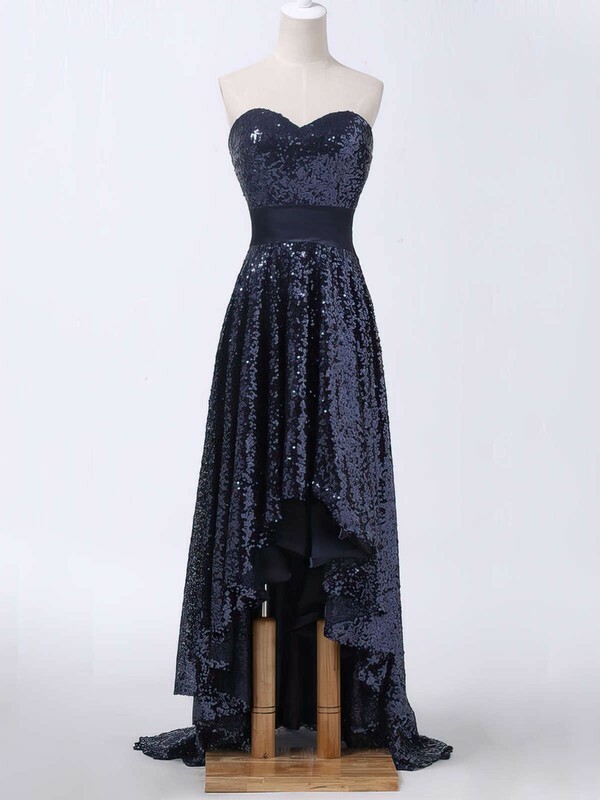 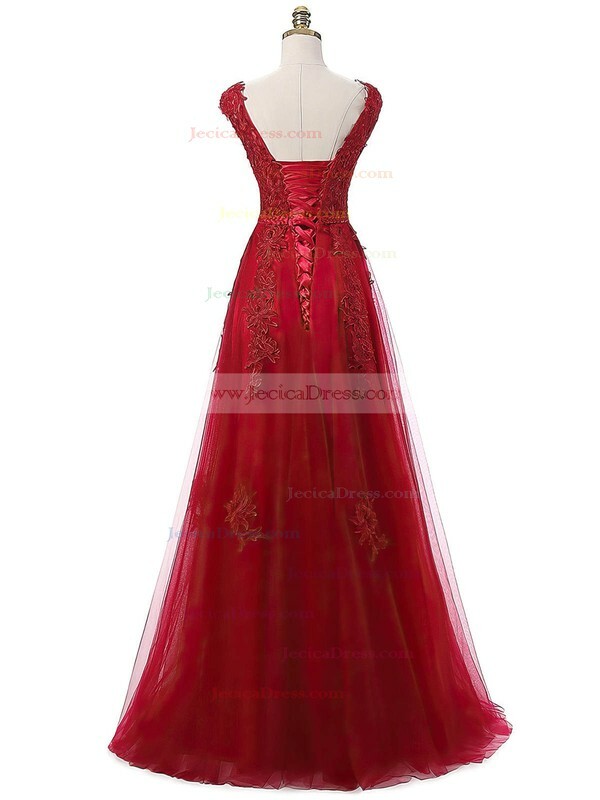 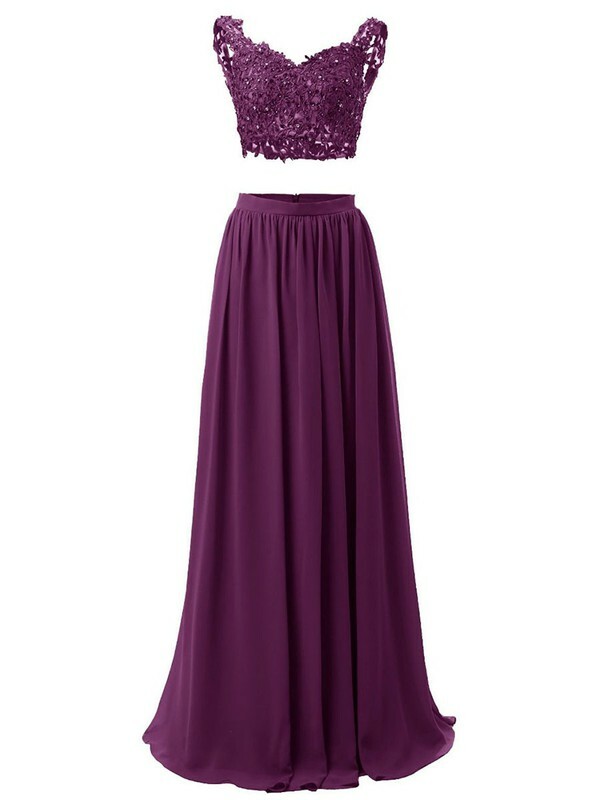 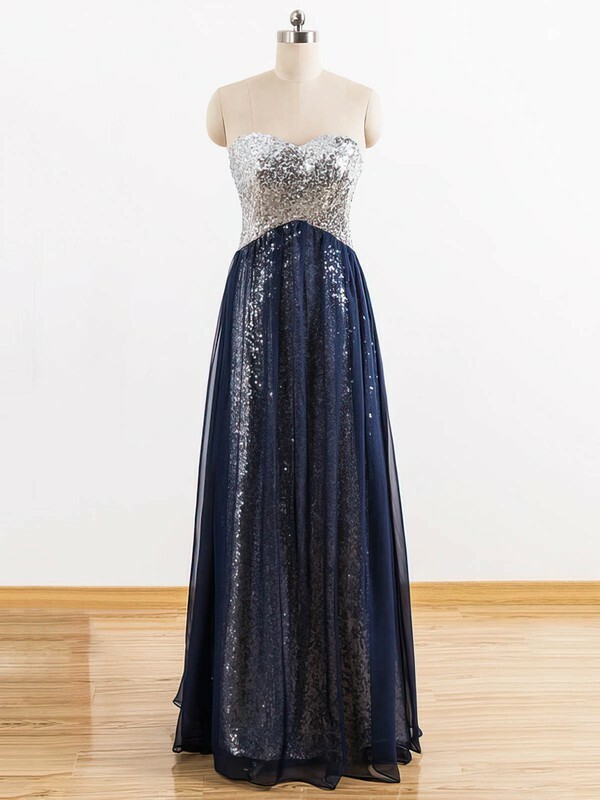 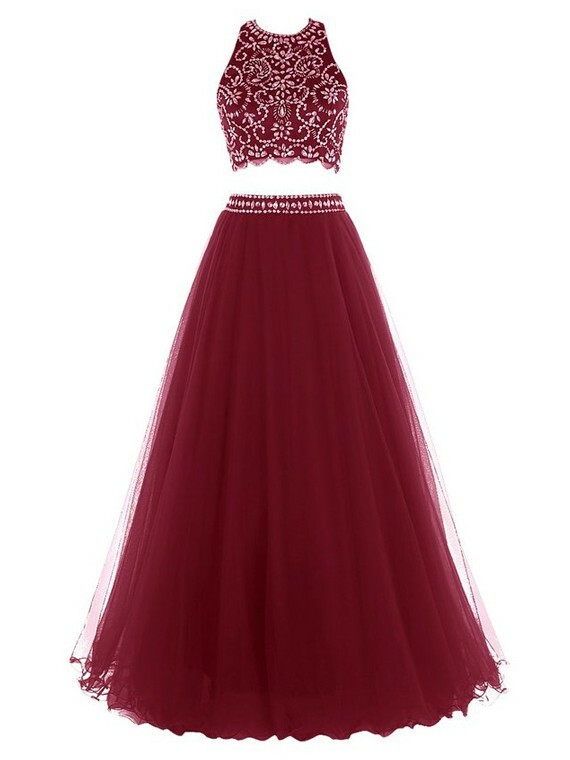 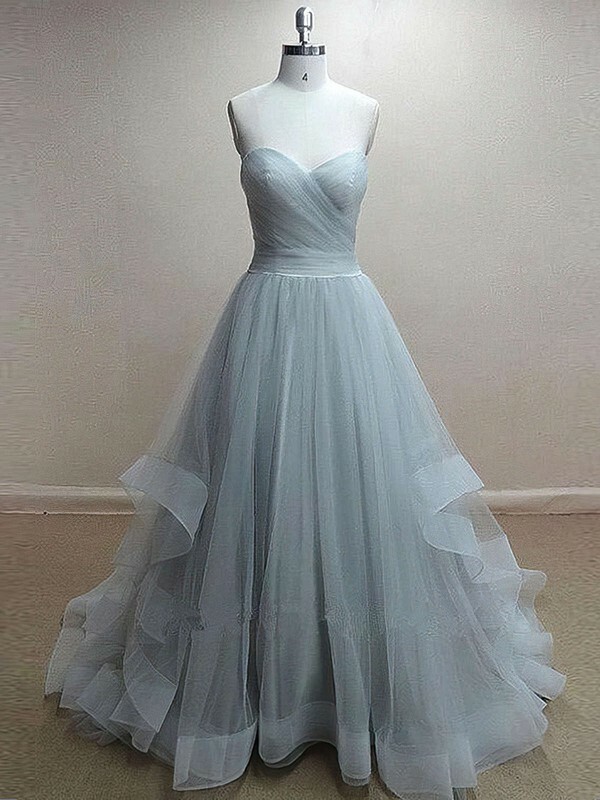 Jecicadress carries a wide collection of cheap prom dresses Ireland. 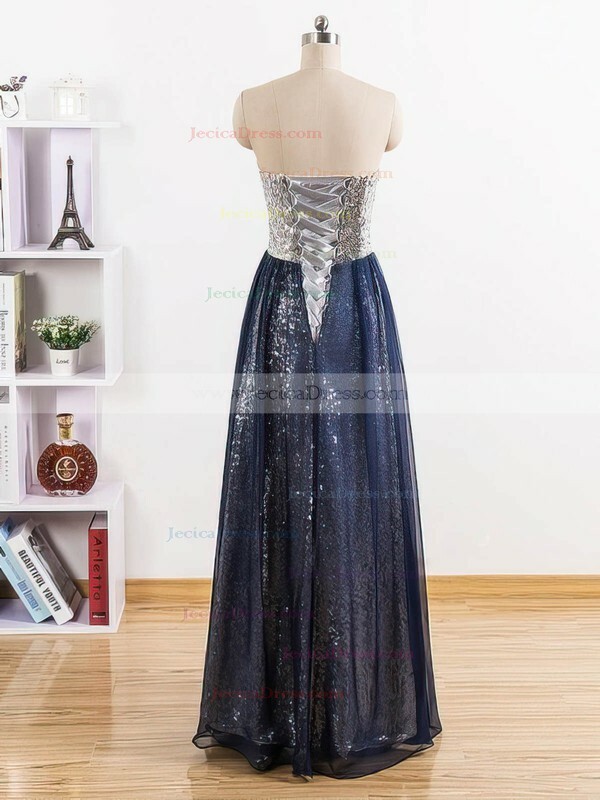 However, the cheap prices does not mean that the prom dresses are made of cheap fabrics. 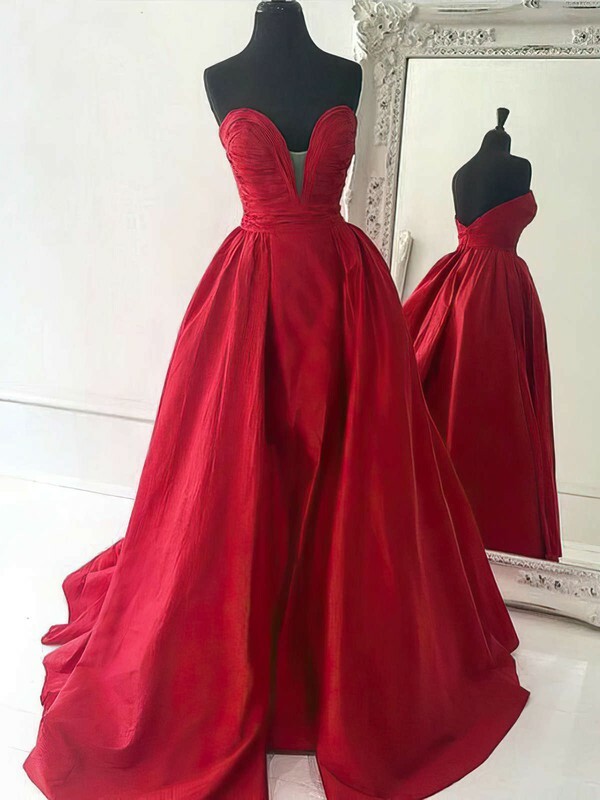 As the long relationship we have built with factories, it is possible for us to offer fantastic prom dresses with discounted prices. 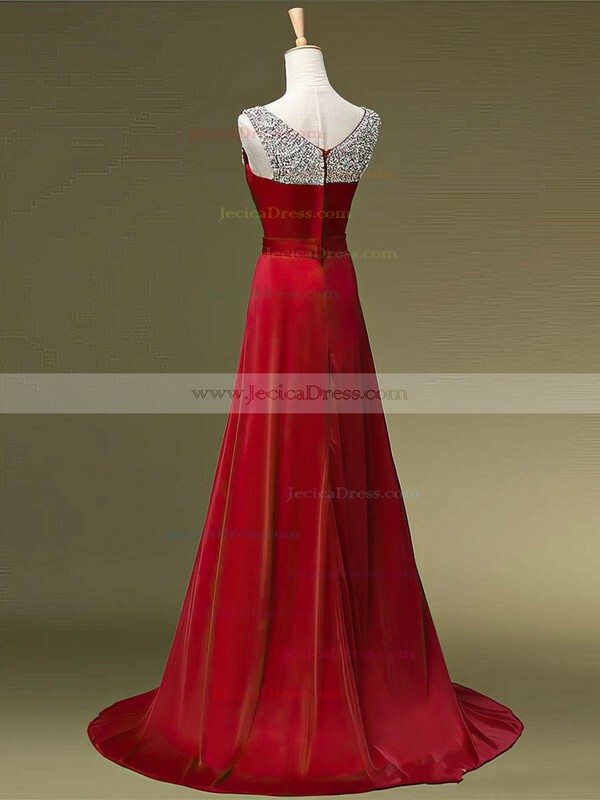 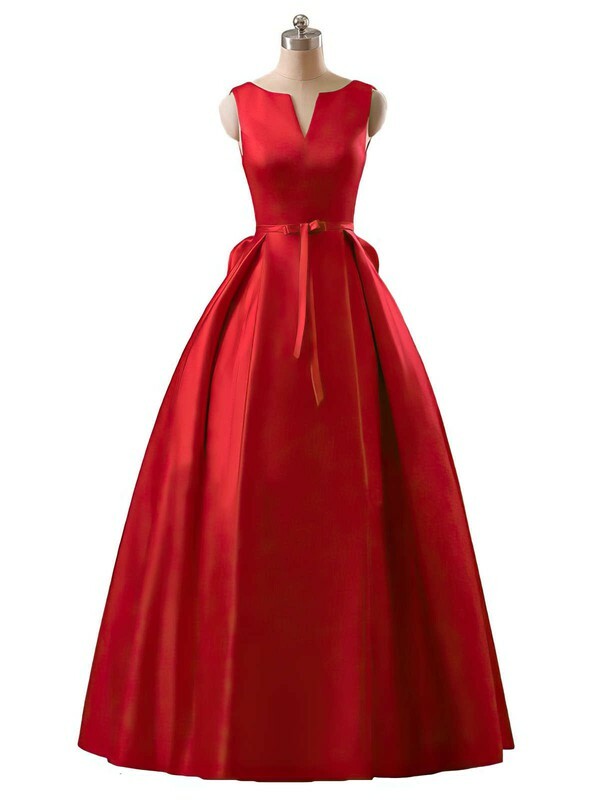 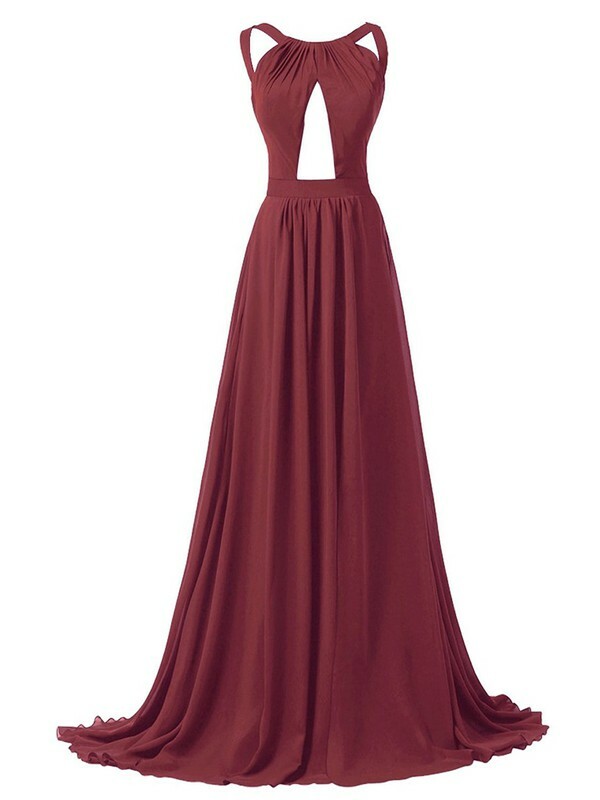 And the right prom dress could make a girl feel that she is special and give her all the confidence. 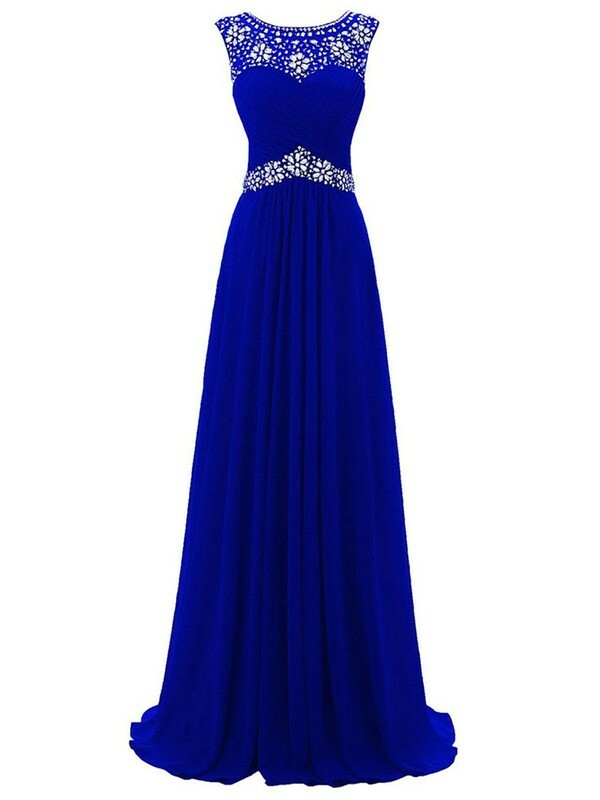 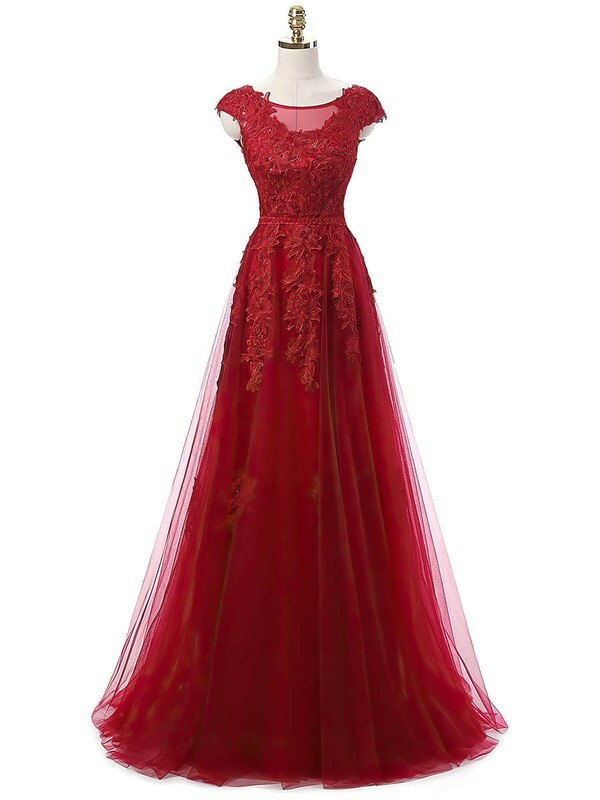 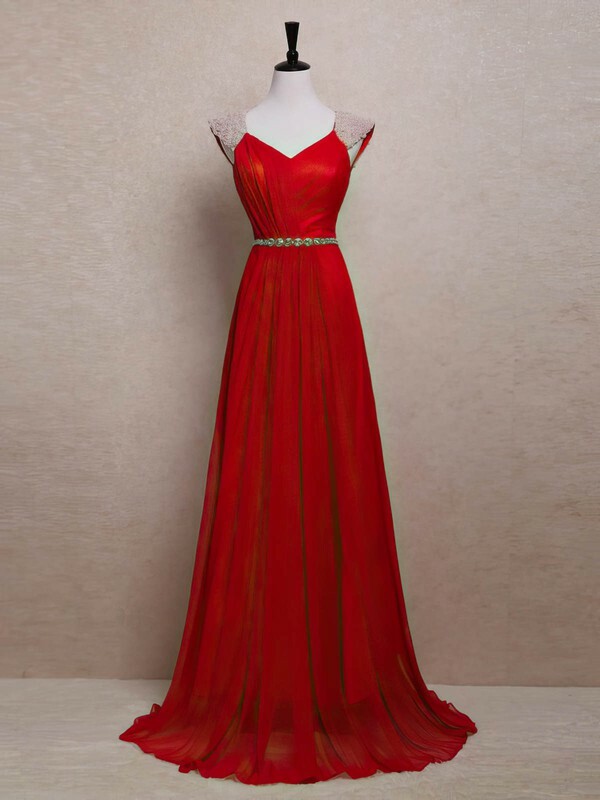 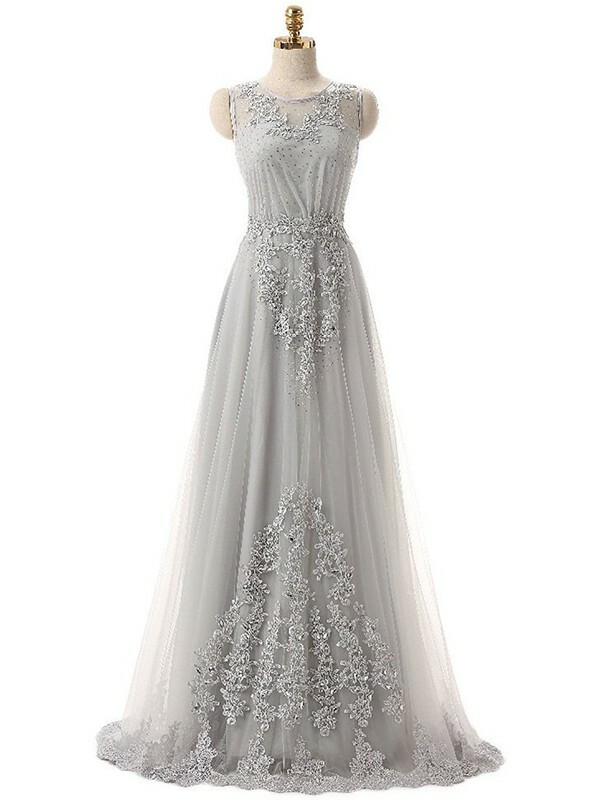 Get such a stunning prom dresses for yourself, friends or families.